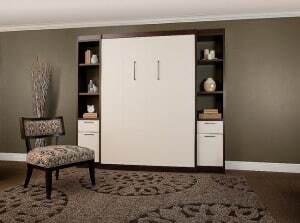 murphy bed Archives - More Space Place Our Murphy beds are custom-built to your exact preferences, ensuring a bed that is comfortable, personal, and tailored to your needs. 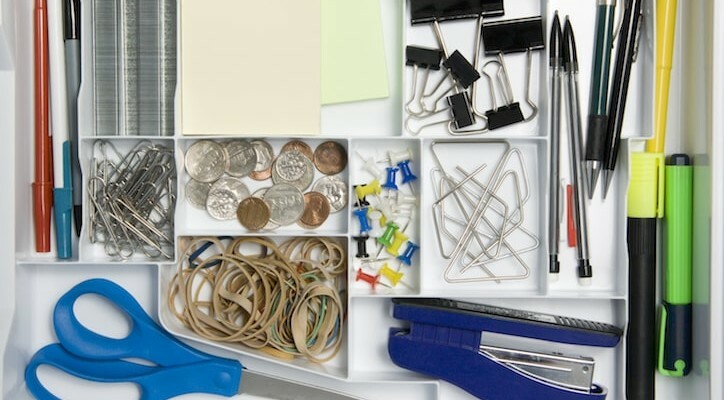 Get in touch with the team at More Space Place Sarasota today! With so many different options to choose from, it can be a challenge to decide on the perfect wall bed style for your home. 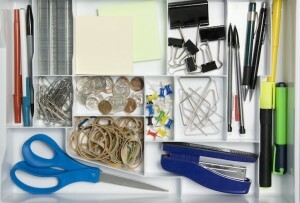 The experts at More Space Place of Sarasota, Bradenton, and Port Charlotte can help you decide. 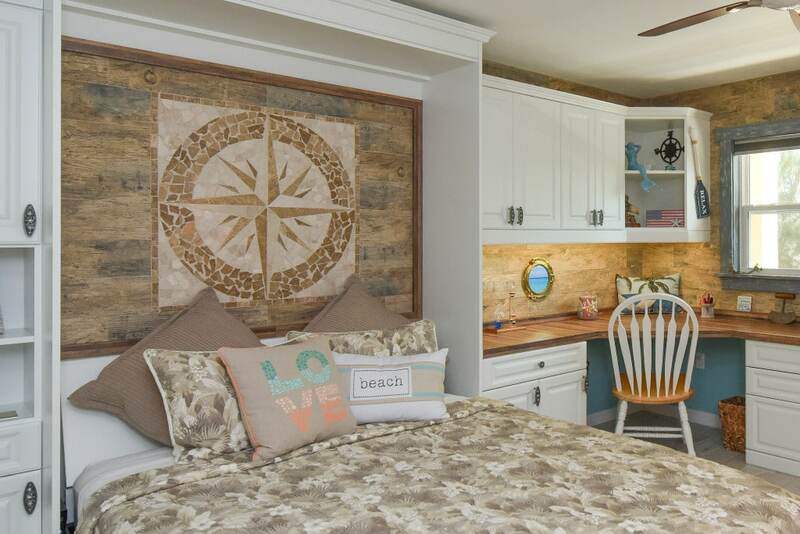 To help get you started and thinking about what qualities you might prefer for your wall bed, we’ve highlighted some of our popular and diverse styles below, each one designed to serve the varying needs of the homeowner. The bookcase bed comes in a few different models. 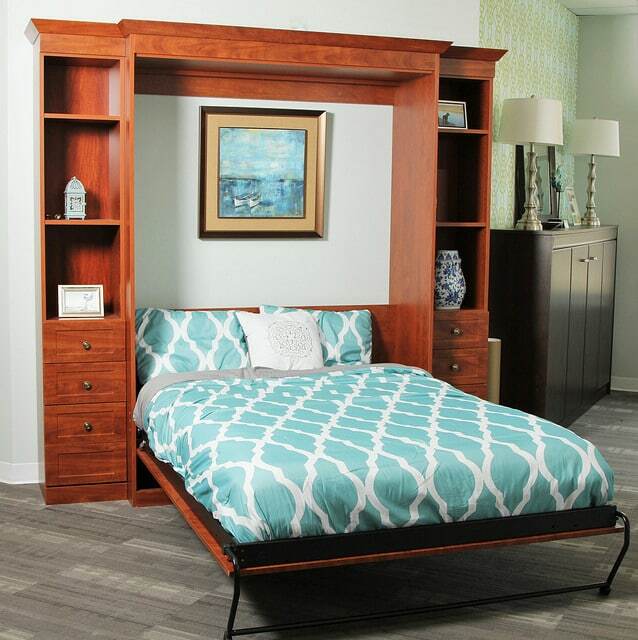 The Madison bookcase bed is a classic choice for those looking for both a stylish bookcase and a cozy sleeper. The shelved doors swing open to access the bed behind them. 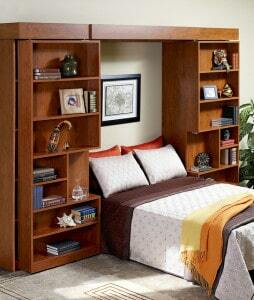 Similar in look is the Madison bi-fold bookcase bed. The difference here is the bi-folding doors take up less wall space when open. Another wall bed beloved for its storage is the Jefferson library bed. 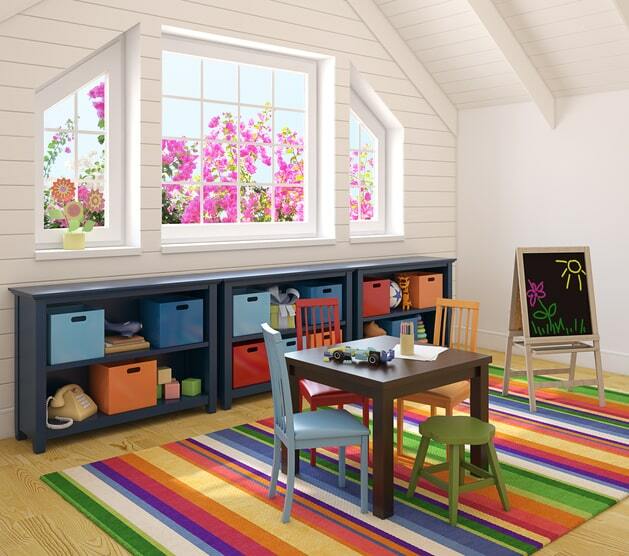 This model is ideal for book lovers needing plenty of storage space, as it offers ample shelving for your collectibles. The doors glide smoothly on sturdy tracks to each side, opening to reveal the bed. Unlike either of the Madison bookcase bed models where they’re optional add-ons, the Jefferson bed includes side cabinets. 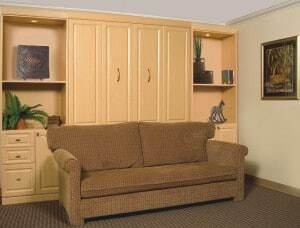 At More Space Place, we carry a number of different panel beds. However, here we’re going to explore a couple options that differ quite a bit from each other. One of those models is the Cosmopolitan bed. 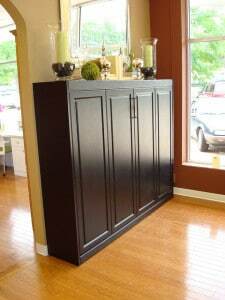 This style is unique because unlike the more common and traditional Murphy and wall beds, this one opens horizontally. 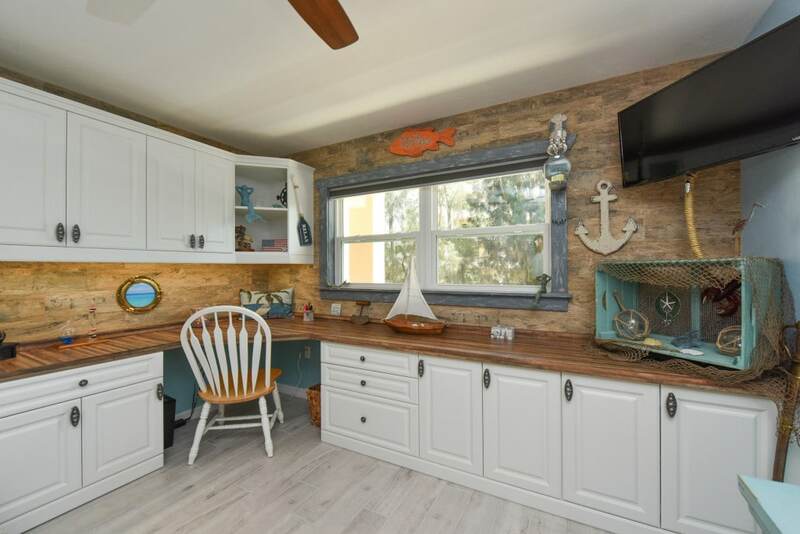 It’s a perfect space saver for rooms with low ceilings and is well suited for homeowners who enjoy a more contemporary look. Another panel bed option is the Chesterfield, which not only can offer extra storage via the side cabinets, but it also boasts additional seating! 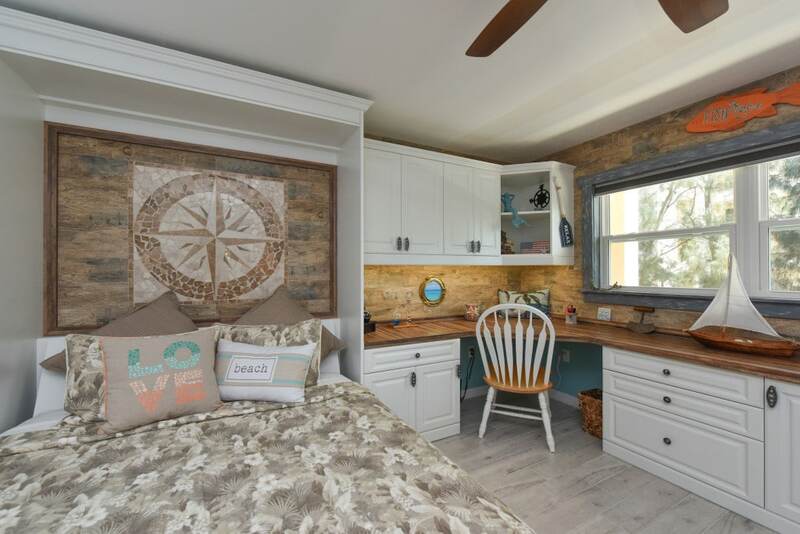 This panel bed includes a sofa that sits in front of the unit. When it’s time for bed, all you do is remove the seat cushions and the bed rests comfortably between the arms. The Chesterfield panel bed is a perfect example of the incredible efficiency and versatility of the wall bed. 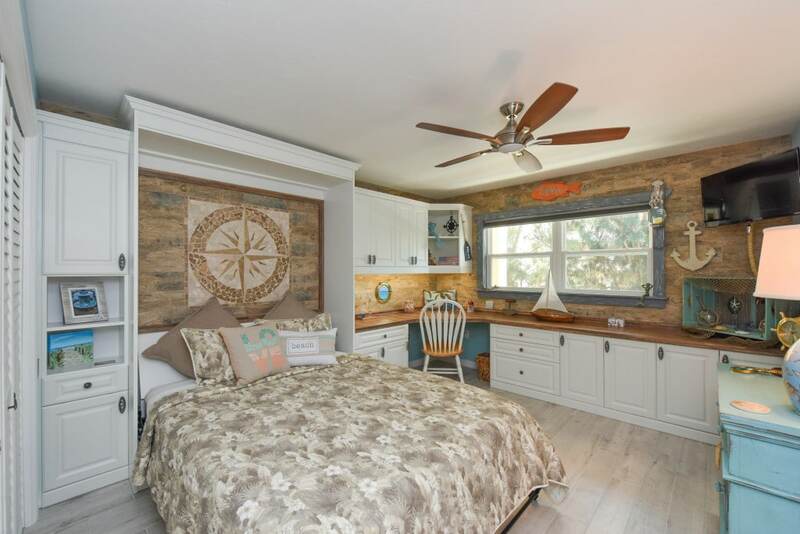 Hopefully we’ve been able to help aid in your decision on which Murphy or wall bed style is the preferable option for your lifestyle. If you are still unsure or have more questions, please don’t hesitate to contact your local experts today! More Space Place has three convenient showrooms in Sarasota, Bradenton, and Port Charlotte where you can also feel free to come visit us and view some of our floor models. We look forward to working with you! 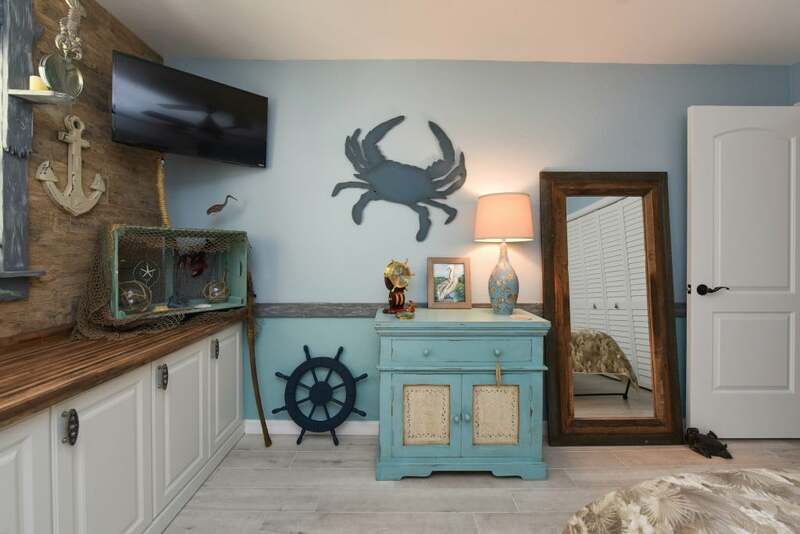 For most Sarasota homeowners, the decision to get a new piece of furniture is a big one. 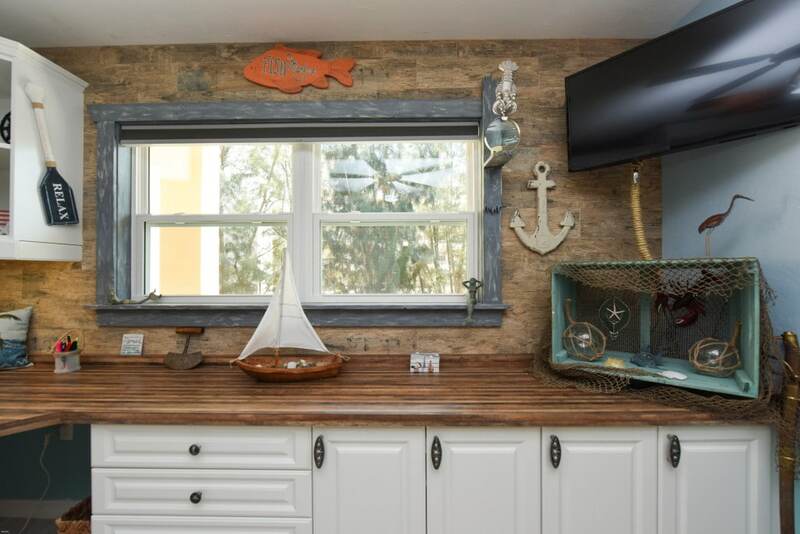 There are all sorts of variables to consider before committing to anything, and at certain points you might feel like you’ve forgotten what was really important in the first place: enjoying a functional, beautiful addition to your home. The experts at More Space Place are here to help! We’ve compiled a list of common questions to help you get familiar with one of our most popular space-savers, the Murphy bed. Murphy beds (sometimes called “wall beds” or “pull down beds”) are foldable beds that can be concealed and stored against a wall, within a closet, or inside a freestanding cabinet. The purpose of a Murphy bed is to save space by allowing the homeowner to use or store the bed depending on their needs at the moment. 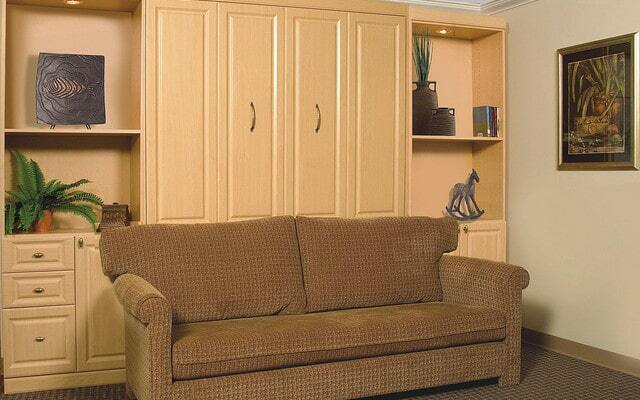 Murphy beds get their name from William Lawrence Murphy. 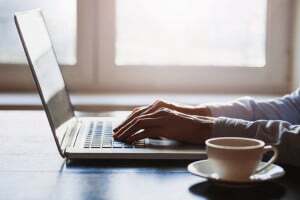 According to legend, Murphy was courting a woman in San Francisco, but customs at the time wouldn’t allow a man to entertain a woman in his bedroom. 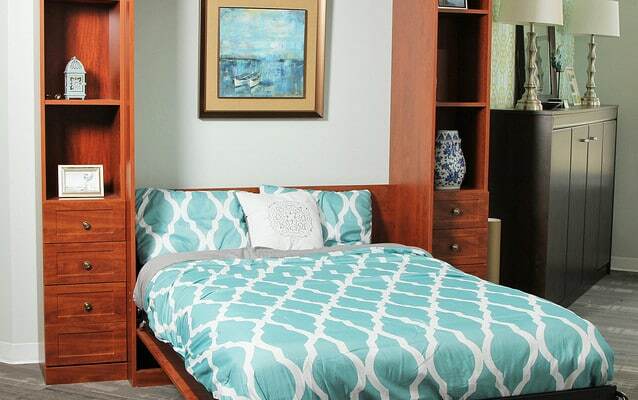 Therefore, Murphy designed a bed that could be easily stored, allowing him to entertain in his small apartment. Murphy beds are excellent for guest rooms, children’s rooms, or any room where the homeowner would like more freedom, versatility, and space. Are Murphy Beds Difficult To Open & Close? 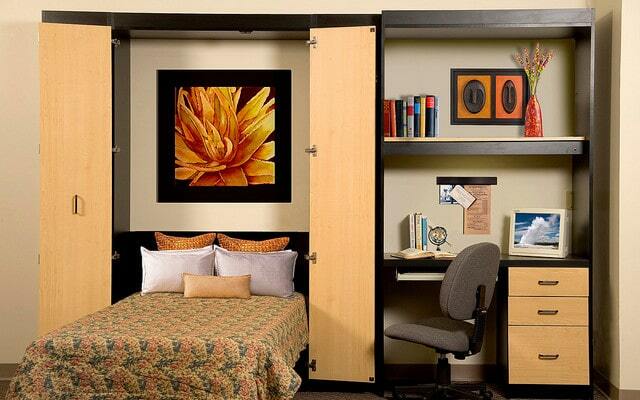 Certain DIY versions of the Murphy bed attempt to cut down on expenses by removing springs and other mechanisms, resulting in a bed that can be difficult to open and close. 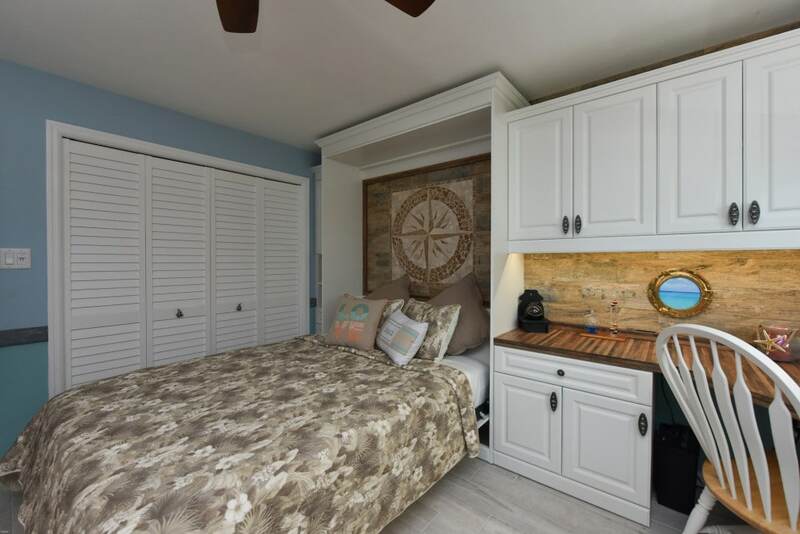 For this reason, we strongly recommend avoiding DIY Murphy beds and opting instead for one that’s installed and constructed by the professionals at More Space Place Sarasota. All of our beds are designed to be easy for people to operate, no matter your age or height. Why Are Murphy Beds Better Than Futons or Air Mattresses? When it comes to convenience and comfort, Murphy beds are in a completely different league. Air mattresses and futons might be okay for a night or two, but if your guests want to get a good night’s sleep, choose a Murphy bed. 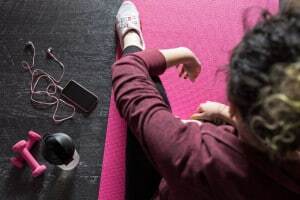 You can take it out and put it away in seconds instead of messing around with air pumps – and unlike a futon, it won’t make you feel like you’ve been sleeping on a rock. 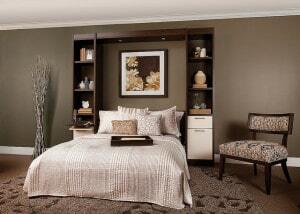 What Do Murphy Beds Look Like? 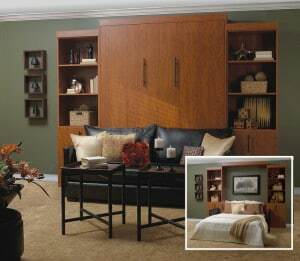 The Murphy beds at More Space Place come in a variety of finishes and styles. We have something for any budget and design requirement. 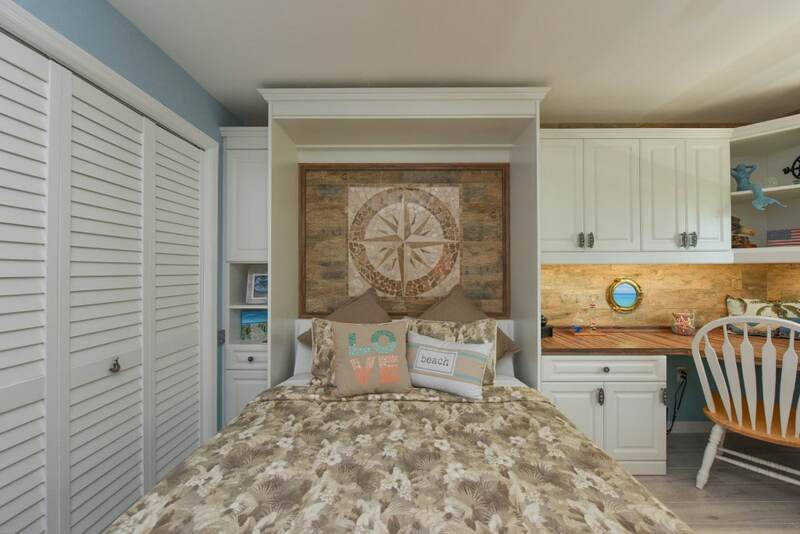 More Space Place is here to help you find the perfect Murphy bed for your Sarasota home! 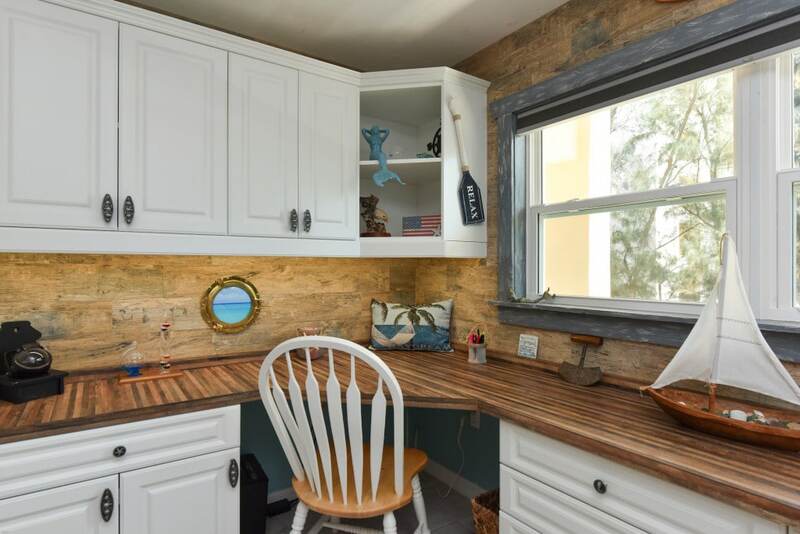 Contact us today, or visit one of our showrooms in Sarasota, Bradenton, and Port Charlotte to check out all the different styles and get help from our expert team.